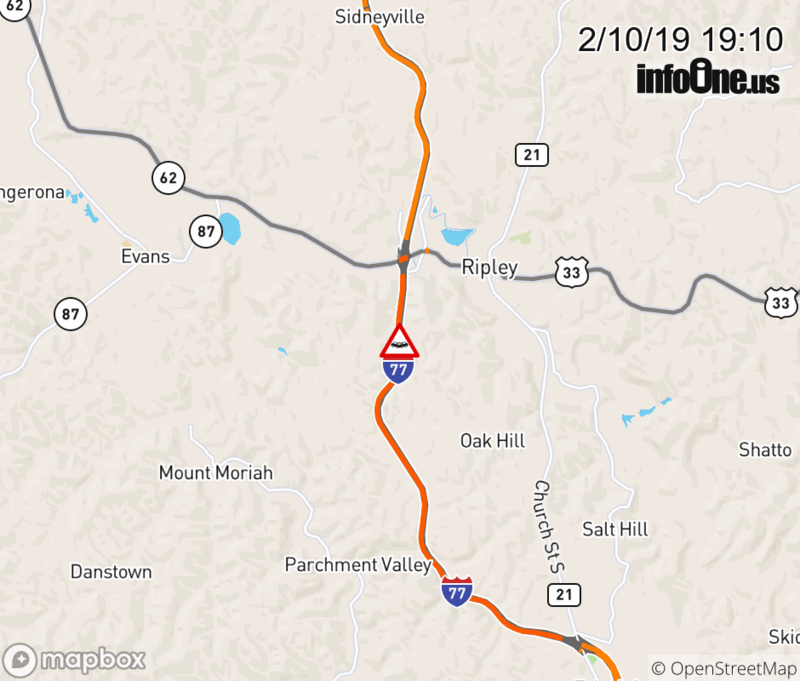 Location: I-77 NB at MM 137.0, WV Accident. Vehicle Accident on I-77 NB at Mile Marker 137.0. Use caution when traveling through this area.